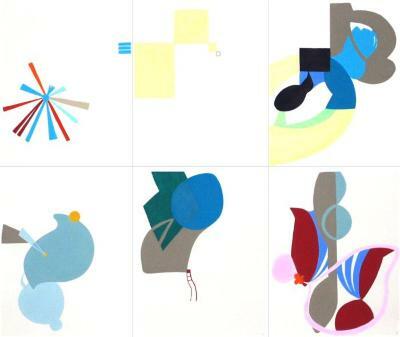 Pauline Galiana, Talkative x6 #5 (6 drawings), Gouache on paper, 27 in X 24 in, 2004. 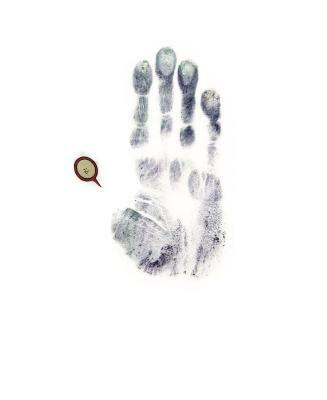 Pauline Galiana, Self-Portrait #12, Pastel and collage on paper, 14 in X 11 in, 2008. 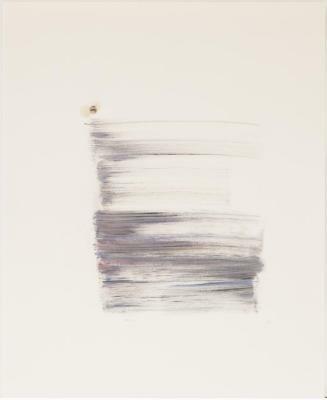 Pauline Galiana, Self-Portrait #14, Pastel and graphite on paper, 14 in X 11 in, 2008. 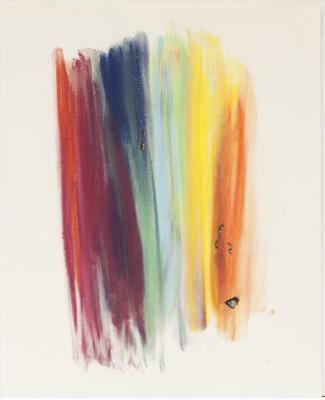 Pauline Galiana, Mutant #5, Pastel and collage on paper, 14 in X 11 in, 2000. 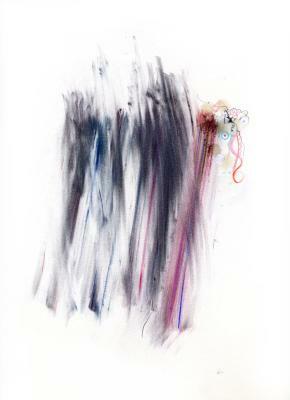 Pauline Galiana, Mutant #6, Pastel, graphite, colored pencil, wax, collage, 14 in X 11 in, 2000. 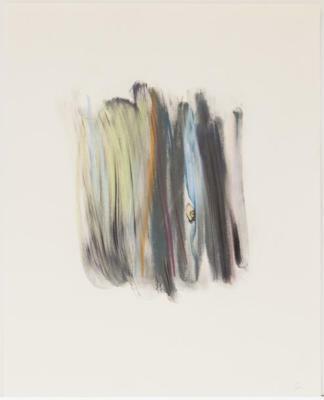 Pauline Galiana, Mutant #23, Pastel and collage on paper, 14 in X 11 in, 2006. 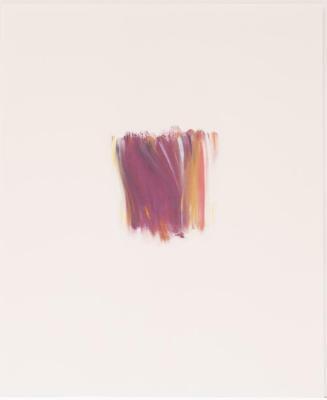 Pauline Galiana, Mutant #9, pastel and collage on paper, 14 in X 11 in, 2000. 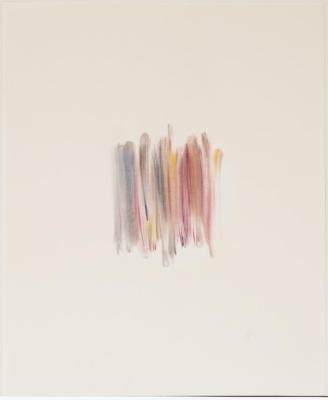 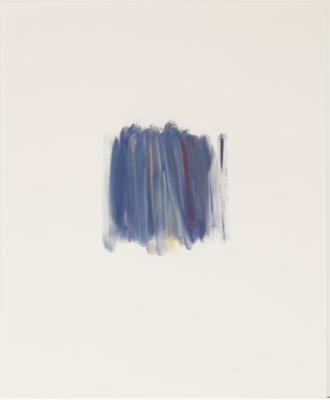 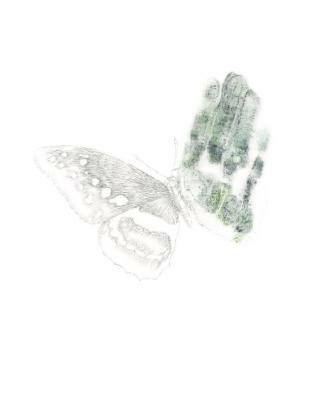 Pauline Galiana, Generation #31, Pastel on paper, 14 in X 11 in, 2005. 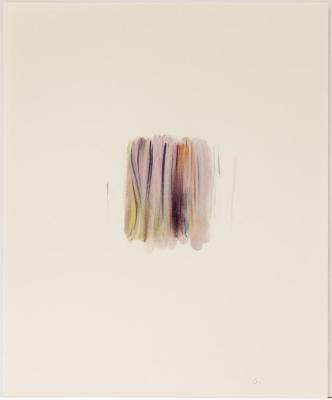 Pauline Galiana, Generation #32, Pastel on paper, 14 in X 11 in, 2005.